plan b design develops and furnish auditorium concepts for all interior environments. From technical educational auditorium over classical auditorium to concert hall. 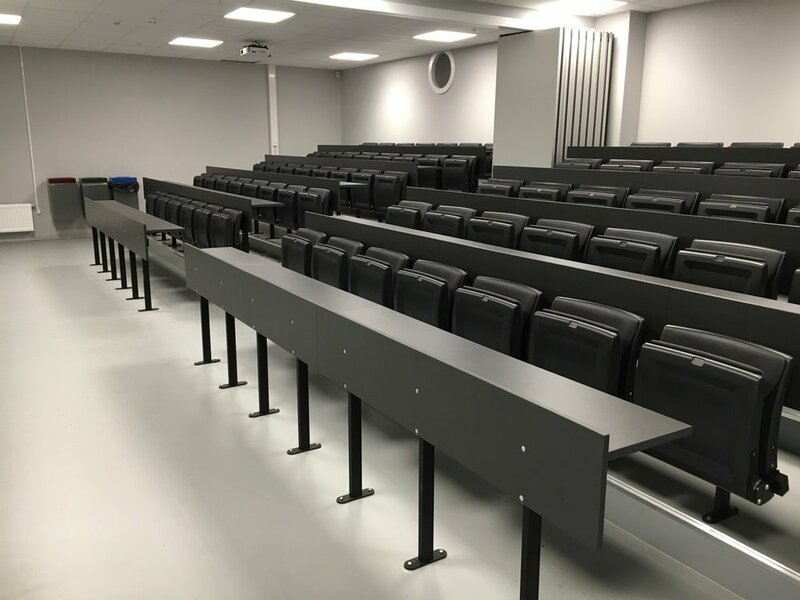 combine the effectivity of fixed installations with the flexibility of loose chair interiors.